UPDATE: A CRASH on the Sunshine Motorway has been cleared and lanes reopened. 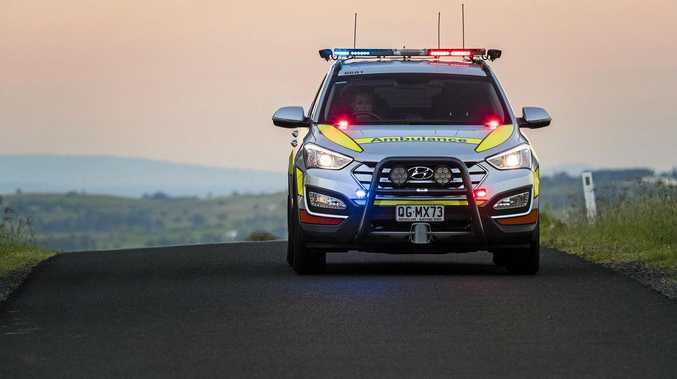 A Queensland Police spokesman said the call came in about 1.40pm with reports of a crash involving 'several vehicles'. Queensland Traffic reported delays with northbound lanes, south of the Coolum roundabout, blocked. Paramedics were not required at the scene. 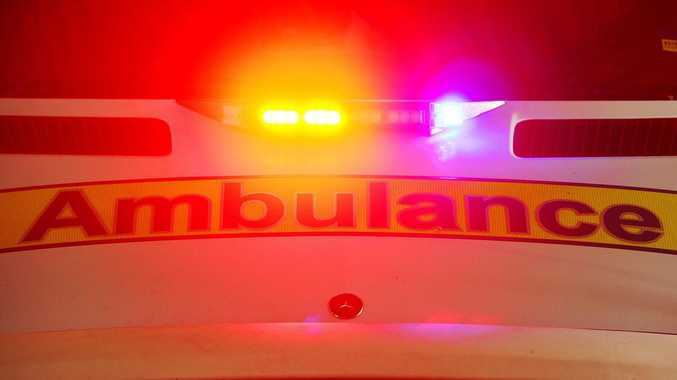 EARLIER: TWO northbound lanes of the Sunshine Motorway have been shut down after a multi-vehicle crash. Queensland Traffic is reporting traffic delays after the crash south of the Coolum Beach roundabout. A Queensland Police spokesman said several vehicles were involved but police had not arrived on scene to confirm details. Motorists are being urged to proceed with caution.